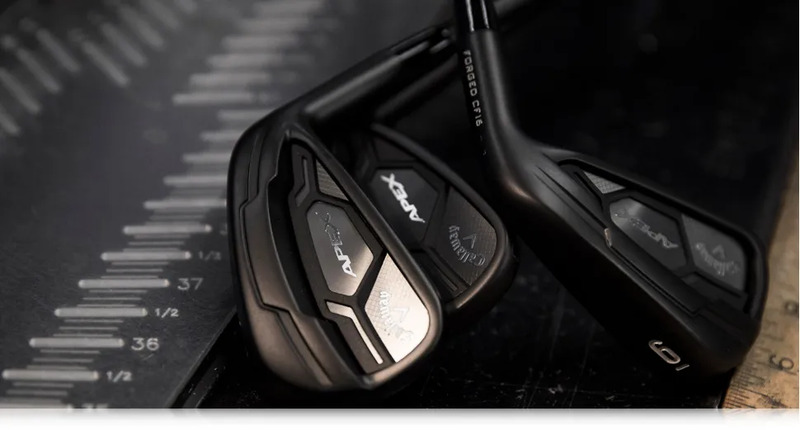 The Callaway Apex MB Irons are forged beauties. But they’re designed for the very best ball strikers. We need to find the right technology for you. We want you to enjoy the greatest feeling in golf. High, soaring approach shots that go straight at the flag, and land softly. 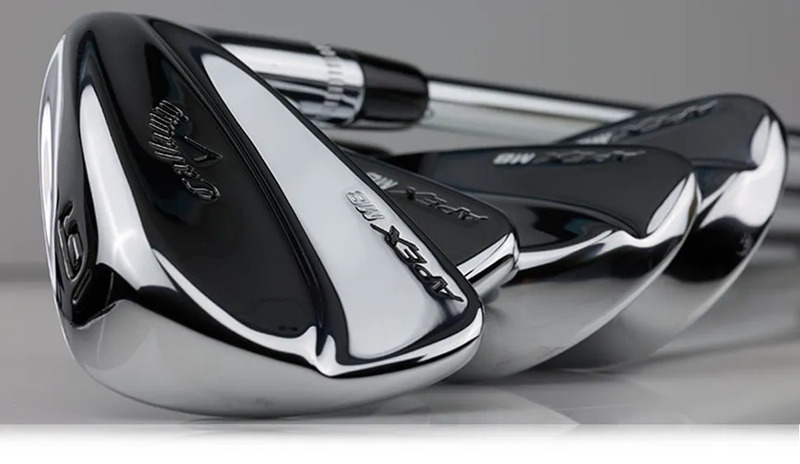 For good ball strikers who want forged feel, but with forgiveness in the face. and consistency needed to repeat great approach shots. For good ball strikers who want to add some distance along with control and consistency. to ensure that the lie angles and shaft length fit your dimensions and swing shape. 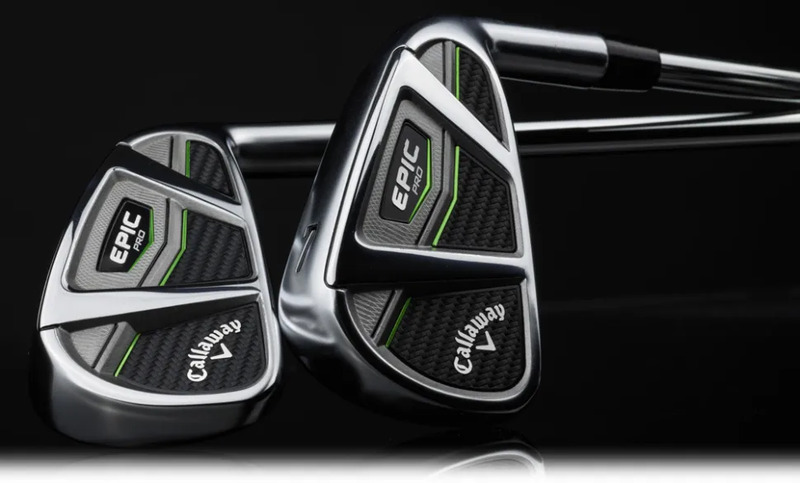 There’s also the Callaway X-Forged and Steelhead XR Pro for the better ball strikers. So which technology and design will deliver the best performance for you? Remember the goal is a better, more consistent approach shots. So matching technology and the correct fitting is the right way to invest in your better golf.